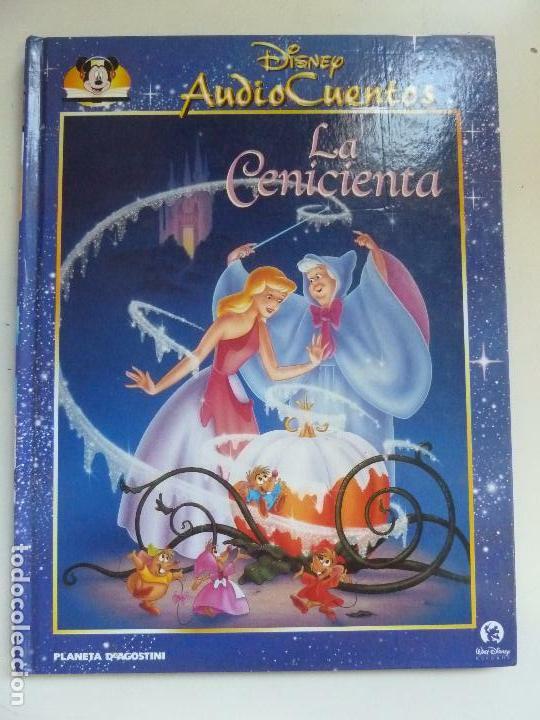 DISNEY - AUDIO CUENTOS - LA CENICIENTA - Nº 9 - PLANETA. VE15-DISNEY - AUDIO CUENTOS - LA CENICIENTA - PLANETA DE AGOSTINI - 2006 - SIN CD. Hora oficial TC: 16:33:04 TR: 119 ms.